Pochettino refused to panic at the lack of arrivals and is happy with the club’s vision. “I don’t feel the panic in football. Some people make a drama in football and drama for me is another thing,” Pochettino added. “Football is a game where you need to be clever in how you set your principles, your strategy to try to win the games. Never a drama. “I think we have a very competitive squad, of course that we are hoping to improve, but if you cannot improve the most important thing is trying to keep your best team, your best players. “We try to be competitive. It is important to be professional, to have commitment, with the team, with the club, with yourself, full commitment until the end. 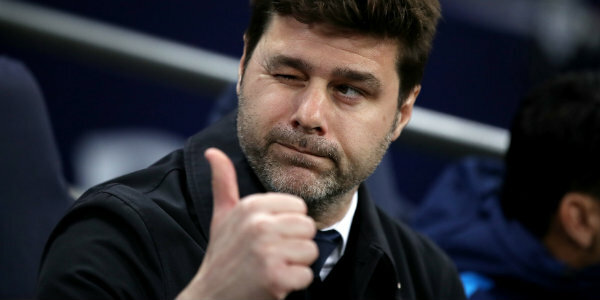 Be the first to comment on "Pochettino insists Spurs are being ‘brave’ despite lack of signings"